THURSDAY, OCTOBER 11, 2018 SALE TIME: 10:00 A.M. Here is an auction that presents an opportunity to purchase 213.33+/- acres of Afton Twp., Brookings Co., SD land located between Brookings and White, SD. This land has been in the family for over 50 years. Now is the time if you are in the market for land that could serve as a nice addition to a row crop farming operation or an investment opportunity. 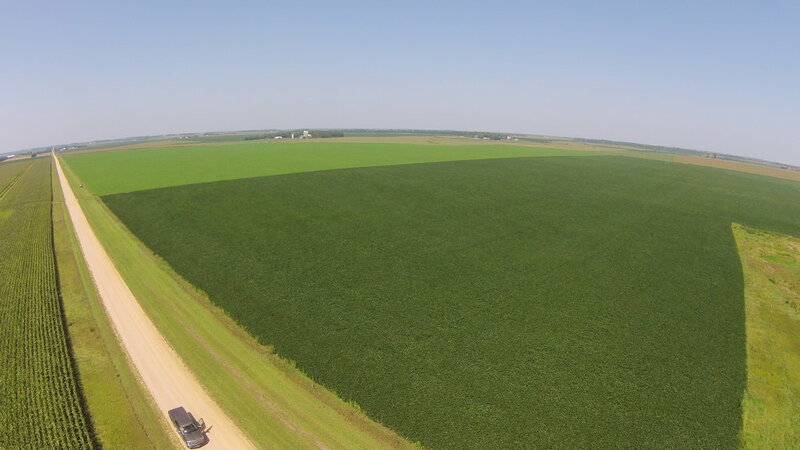 This farm has approximately 195.87+/- cropland acres, that lays level and has great eye appeal, in a good agricultural location being located between Brookings and White, SD and is very good producing farm. This farm currently has approximately 180+/- acres being utilized for cropland and the balance in pasture. 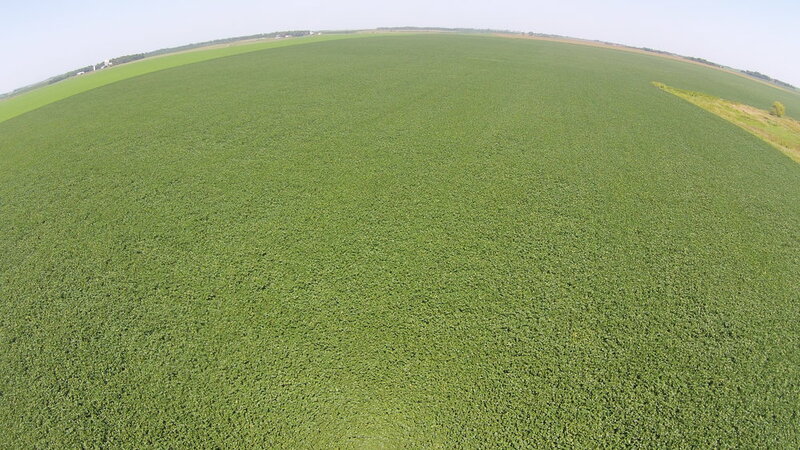 According to FSA this farm has the following bases and yields: corn base of 76.33 acres with a PLC yield of 127; soybean base of 57.89 acres with a PLC yield of 33; wheat base of 16.90 acres with a PLC yield of 52. We invite you to inspect this property. For additional information, contact Auctioneers or go to our website www.burlagepeterson.com. COME PREPARED TO BUY. TERMS: 10% non-refundable earnest money deposit due day of sale. Closing will be on or before January 3, 2018 with this land being sold subject to 2018 leases expiring December 31, 2018. Title insurance and closing fee will be divided 50/50 between the buyer and seller. All the 2018 RE taxes due and payable in 2019 will be paid by the seller with the 2019 and beyond RE taxes to be paid by the new buyer(s). The seller(s) do not warranty or guarantee that existing fences lie on the true boundary, and any new fencing will be the responsibility of the purchaser pursuant to SD statutes. Information contained herein are believed to be correct but is not guaranteed. Sold subject to existing easements, contracts, restrictions, reservations or highways of record, if any, as well as any or all Brookings Co. Zoning Ordinances. Auctioneers are acting as agents for the seller. Announcements made day of sale take precedence over any written materials. Said property is sold as is. This sale is subject to seller confirmation. Not responsible for accidents.